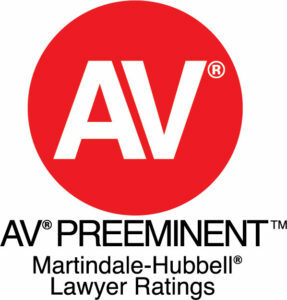 Today I learned that I have received Martindale-Hubbell’s esteemed “AV” rating, which recognizes preeminent lawyers with the highest ethical standards and professional ability. 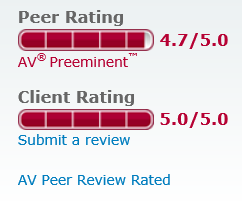 The rating is based on the recommendations of peers. The “AV” rating serves a testament that judges and fellow attorneys consider him at the highest level of professional excellence. 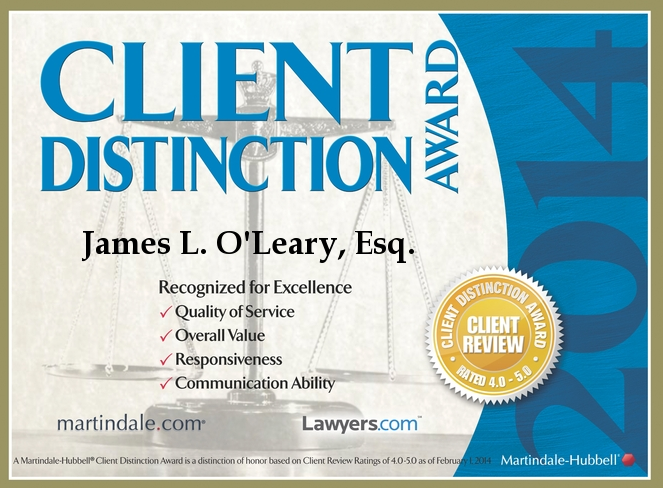 Only a select group of attorneys are ever awarded this premier distinction. 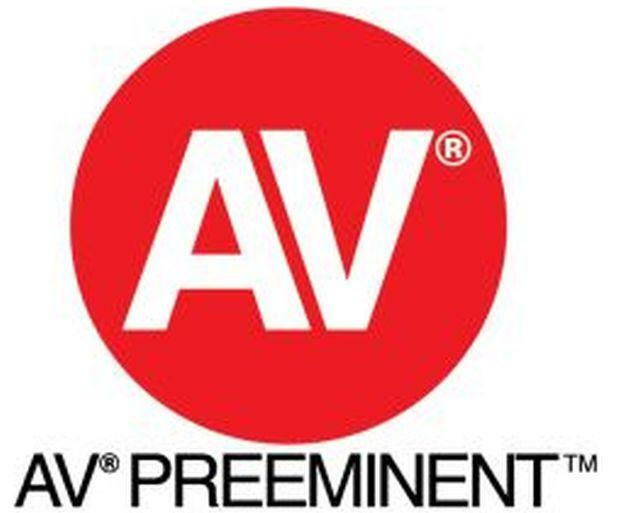 This is a tremendous honor. 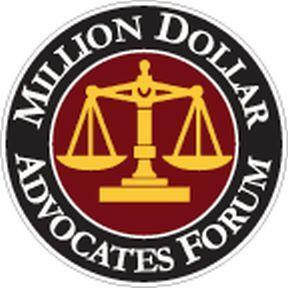 It also the achievement of a long term goal that I set for myself back in law school. It is a tremendous feeling. 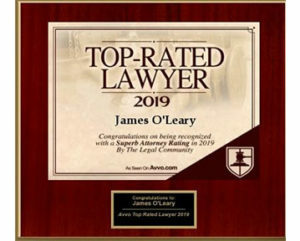 I am very grateful to the judges and my fellow attorneys who have placed me in this highest category of a lawyers. This is very inspiring!